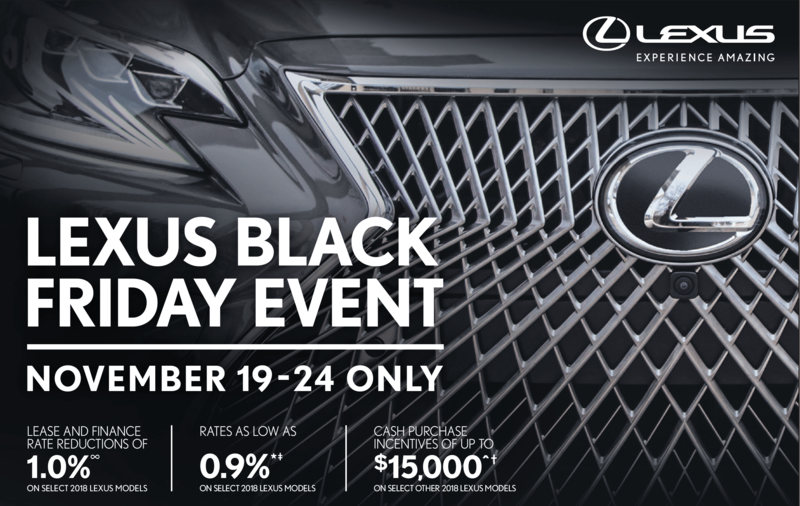 THE RX has been a big success for Lexus since its launch in 1998. Over the course of three generations and 17 years, more than 2.2 million have sold globally. Now the maker hopes this fourth generation model will account for 22 per cent of its UK sales. Not only was the original RX a pioneer of the soft-roader vehicle we now call a crossover, the RX400h launched in 2005 introduced hybrid technology to the sector. 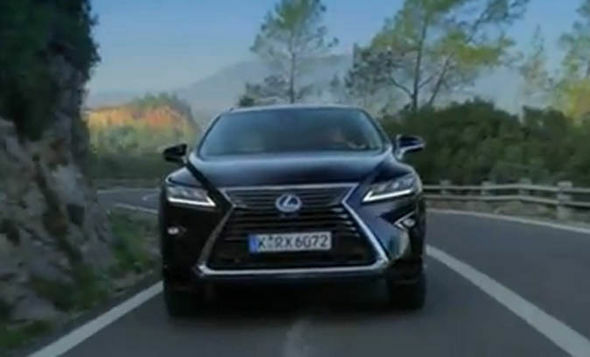 Lexus is determined to make its cars stand out from the crowd and there can be no denying it has succeeded in that but whether the new RX, with its longer wheelbase and more distinctive look, is easy on the eye is more open to interpretation. There are two petrol engines available, spread over three trim levels: S, Luxury and F Sport for the 2.0-litre turbo petrol (badged as the 200t) and SE, Luxury, F Sport and Premier for the hybrid 450h model with a 3.5-litre engine. Only the entry-level 2.0-litre S is front-wheel drive, all other models are four-wheel drive and unlike most cars in this sector there is no diesel option. The 2.0-litre engine is a new arrival from Lexus and boasts 235bhp, providing a 0 to 60mph time of 9.2-seconds. 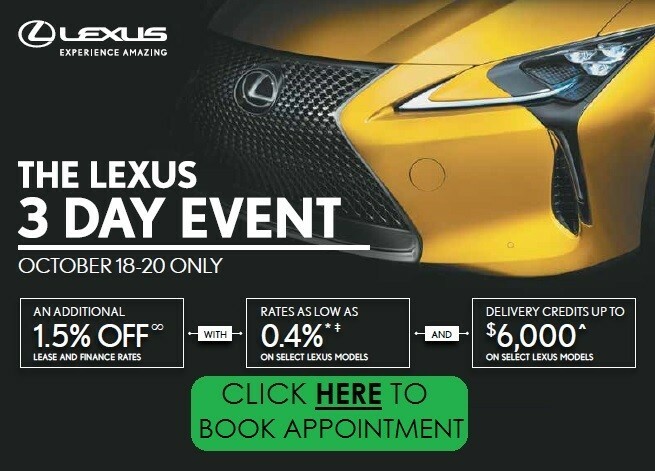 Lexus UK expects just 10 per cent of buyers to opt for this model but it allows the company to lower the price point of RX ownership, with the S some £4,500 less than the cheapest models within the previous range. However it is the hybrid model that will intrigue most would-be buyers with a re-engineered 3.5-litre petrol V6 and electric motors on the front and rear axles to produce a combined output of 308bhp. This gives the 450h a 0 to 60mph time of just 7.7-seconds and a fairly impressive 54.3mpg and 120g/km. But it is mildly disappointing that Lexus has elected to make only small improvements to the hybrid system. The 450h retains old-fashioned nickel metal hydride batteries and there have been no weight savings. The driving range on battery power alone remains short at just a few miles and there’s no plug-in option. For a manufacturer that was one of the pioneers of hybrid technology, that is a real shame. You may buy the new RX for the way it looks, the badge on the nose, the practicality it offers or the quality of its construction but you are unlikely to do so because of the way it drives. That isn’t to say it’s bad because it isn’t. But neither is it memorable. This is a very different proposition from the sort of crossover vehicles offered by the BMW X5 or the Audi Q5 or Q7. That much is obvious from one glance at the tyres. Even on the larger 20in wheels fitted to the higher-spec versions, the eco-friendly tyres are surprisingly narrow. The result is a car that demands to be driven leisurely. The steering requires little effort and the suspension is mainly comfortable, although the large-wheel option does mean tremors and knocks can be passed to the interior. 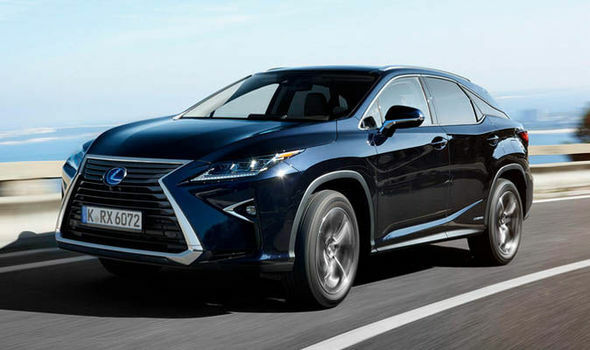 The RX has always been very popular in the US and Lexus is no doubt conscious of that because this feels like the kind of vehicle that would do well in the stop-start grid system and congested freeways of California. Where the RX excels is in a relaxed cruise along a motorway. The engine and wind noise are negligible, the seats comfortable and the stereo clear and powerful. All in all it is a very pleasant place to be. The 2.0-litre engine is adequate but rather noisy when asked to accelerate strongly. If your budget stretches only to this model then it does the job but it isn’t hard to see why most buyers will go for the 450h. The hybrid, with its large petrol engine, provides strong, smooth acceleration although in terms of driver enjoyment it is no different to drive than the 2.0-litre version. Another area where Lexus has been determined to make progress is with the perception of quality within the cabin. Buyer surveys and anecdotal evidence point towards all Lexus models being well-screwed together but as the German marques have proved, that is not the same as portraying, in design and tactile terms, that underlying quality. 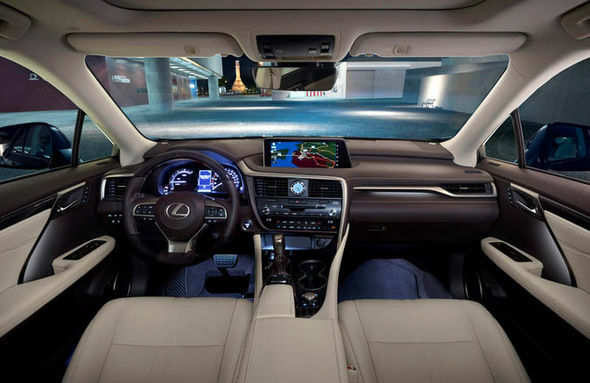 The RX features a broad, upright dashboard architecture common to the latest Lexus models, with some intriguing new trim materials and good visibility from a high-set driving position. R ear-seat space is particularly impressive and the boot is a fair size for this type of vehicle although the floor is quite high. The way it is all put together is beyond question but the variety of fonts for the switchgear, the dated temperature displays and rather cheap-looking clock do detract from the overall experience. Wooden steering wheels on some models might not appeal to all tastes either. As ever, the amount of standard kit on an RX is impressive. Even the S model receives dual-zone climate control, navigation and heated front seats. SE and Luxury models add more, including the 12.3in infotainment screen, LED headlamps and 20in wheels. 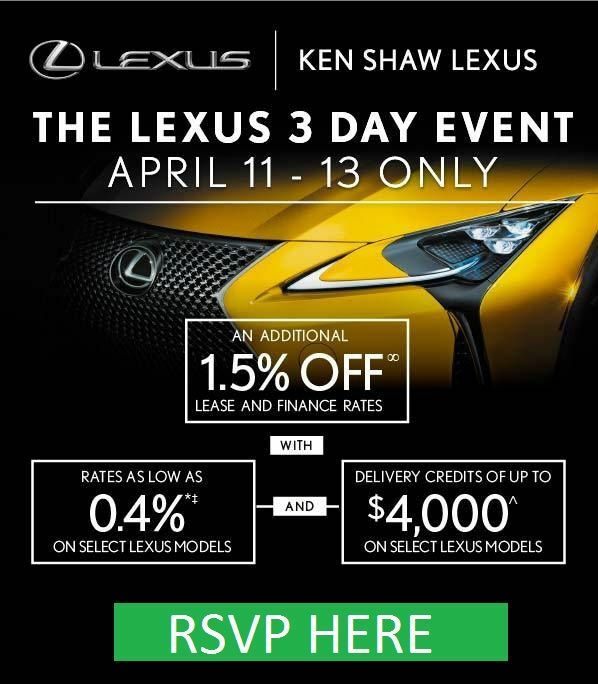 But it is the F Sport that Lexus is most excited about, given that it apes the sort of design and extras that has made BMW M Sport models so popular. These models have a sportier driving set-up but that doesn’t make them much more rewarding to drive. Given the BMW X5 starts at £44,280 and the Audi Q7 at £47,755 (both with diesel power) the RX, which starts at £39,995, is a cheaper and more tax efficient alternative. The new RX may be a solid (but unspectacular) effort from Lexus, a car that looks more daring than it is but what it does do, it does well. Given that and its unique price-point and offering in the marketplace it looks set to be an on-going success.